Following a dream, three friends – Sri, Sam, and Harsha, set out on a 3000 Km journey retracing Lord Hanuman's epic quest from the Ramayana. They walked 1200 kilometers across South India from Hampi to Kanyakumari, followed by a 2000 Km bike ride around Sri Lanka. 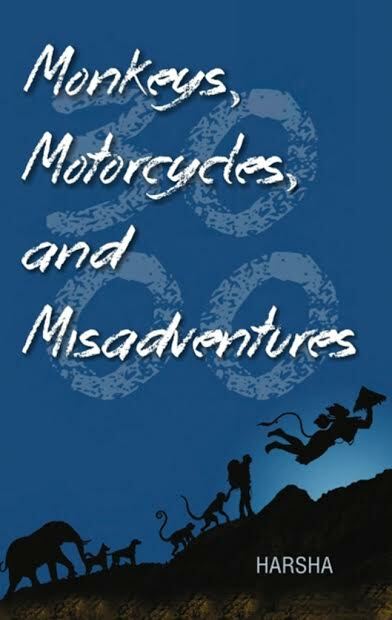 Monkeys, Motorcycles, and Misadventures tells the story of their journey and experiences along the way. What follows is a discussion on the process of writing MMM. “What do you dream of? Love? Happiness? Power? Money? Or maybe Wisdom? In my case it was none of those. I dreamt of faith; something I had lost and was desperate to regain. For this purpose, we followed my dream of retracing Lord Hanuman’s route from the Ramayana. We finished the journey, the pieces fell together, I wrote a book and it got published. It was like clockwork. I never even intended to write a book in the first place. That’s how dreams work,” I said. “Dear God, he’s started this off with his ridiculous ‘follow your dreams’ monologue. I see where this is going. Be right back, taking a long walk off a short cliff,” Sam said. “Banzai! If by any chance you survive, I will throw his idiocy on top of you. That should get the job done,” Sri offered. “Are you guys done? Can I continue?” I asked. “Don’t look at us. You go off on tangents every single time and lose the plotline. I wonder how you even managed to finish writing the book,” Sri said. “Huh. Pieces? Clockwork? Stop giving gyan! Your friend Ram handed you a notebook just before you set out and asked you to write down your experiences every day. He said it would help you organize your thoughts. That is the only reason you were even able to think of writing a book. That notebook, my friend, was the first draft of MMM,” Sam said. Step 1 – Write a log to make notes and expand on them. Carry a notebook and a drink wherever you go. You never know when you might need either of them. “I expanded the notes and it was done and it was brilliant.” I said. “Stop being an asshat. You spent one month trying to understand your handwriting and another three months researching additional details,” Sam explained patiently. “Hah…Keep dreaming. Once the research was done, you stayed home for over a year, writing and rewriting every single line. It could have been done faster if you just focused only on writing, but you chose to run off on trips at every possible opportunity,” Sri replied. Step 2 – Sit still and write. Keep at it till your head hurts and you feel like killing yourself. I just stayed silent, knowing it was pointless to argue when these two were on a roll. 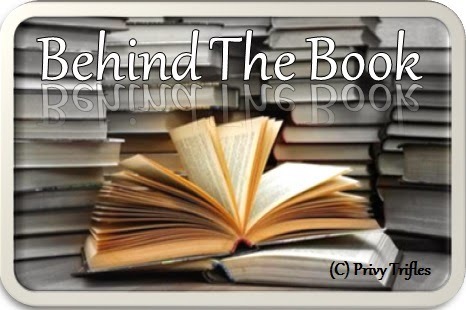 “You spent another four months editing the book and making numerous changes. If I recall correctly, you spent two weeks agonizing over whether to use the word ‘troublemaker’ or ‘rabble-rouser’ in a particular line. If I hadn’t suggested an alternative, you might have been stuck on it for several more weeks,” Sam complained. “The point is, you were agonizing over every tiny detail in the book and creating multiple useless drafts after a good edit. Attention to detail is good, agonizing over details is bad,” Sam argued. “Yeah, I remember reading over thirty drafts. 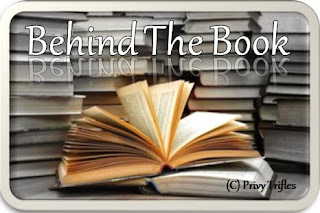 Heck, if I read so much during my school days, I would have made it into IIT,” Sri added. “That’s assuming you were smart enough.” I said, determined to have the last word. Step 3 – edit and re-edit; proof read and spell check. Do it till it feels right, then do it again. “Ah yes. How could I forget that? Your so called ‘final version’. It was like a shittier version of the Transformer scripts, if that’s even possible,” Sam declared. “Yes, it was absolute horseshit. It was like reading one of those tourist brochures – ‘Went to place A, saw B, did C’.” We begged you to rewrite it, this time talking about how you felt about the journey rather than as a log of events. The story needed passion and the human element not a bloody checklist. People needed to understand what we went through,” Sri said. Step 4 – Have friends or your editor read it. Remove whatever isn’t needed to the plot. Remove whatever affects the pacing of the book. Make it personal. “A few more months and three more ‘final versions’ later, you had something that all of us thought wasn’t half bad,” Sam said. “Yeah and then it took four more months to find a publisher. Oh and the editors at the publishing house took a few more months to make tweaks, and then the cover design and finally it was ready for printing. Phew…that was a long process,” I said, happy to be done with the whole circus. 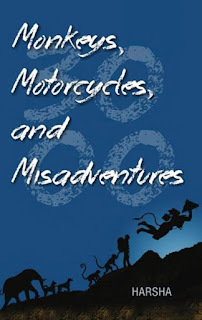 Harsha is the author of Monkeys, Motorcycles, and Misadventures, from Leadstart Publishing. For maps, photographs, and additional details about the journey, please visit MMM’s Facebook page. You can purchase a copy of MMM at Amazon.